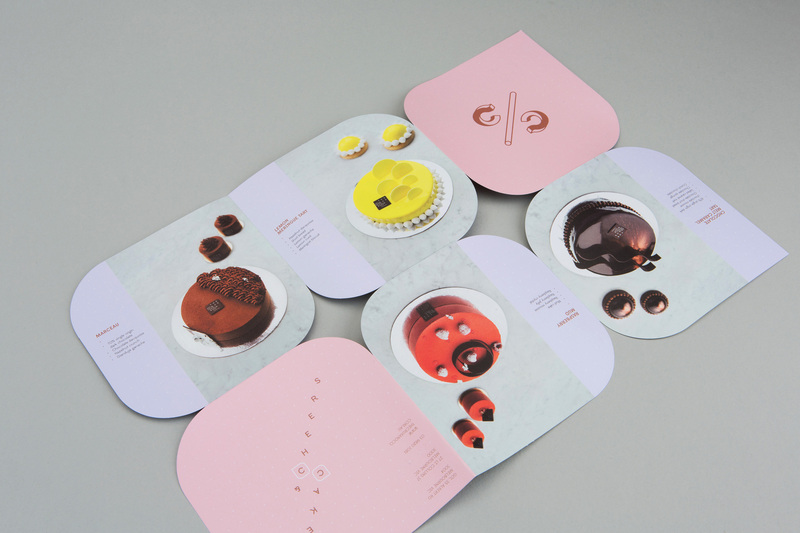 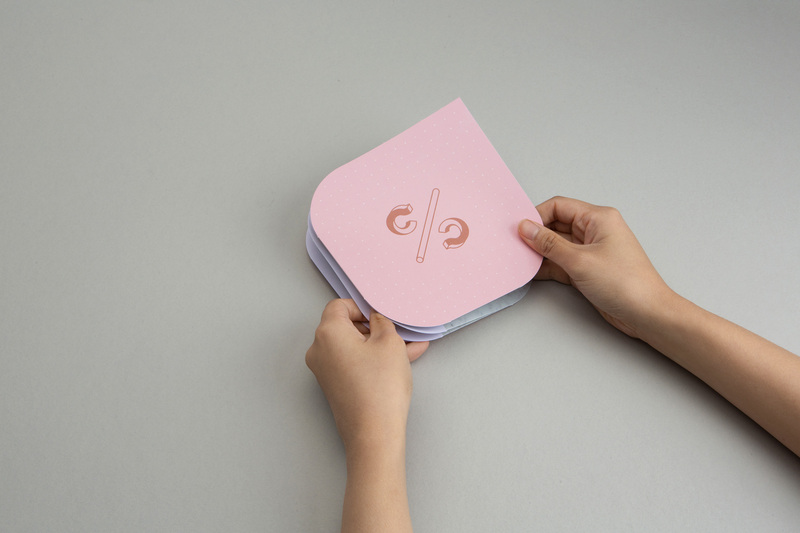 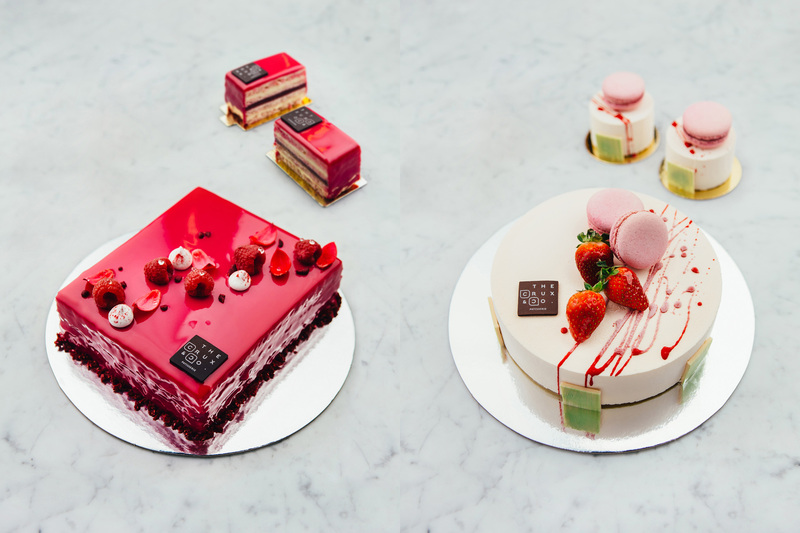 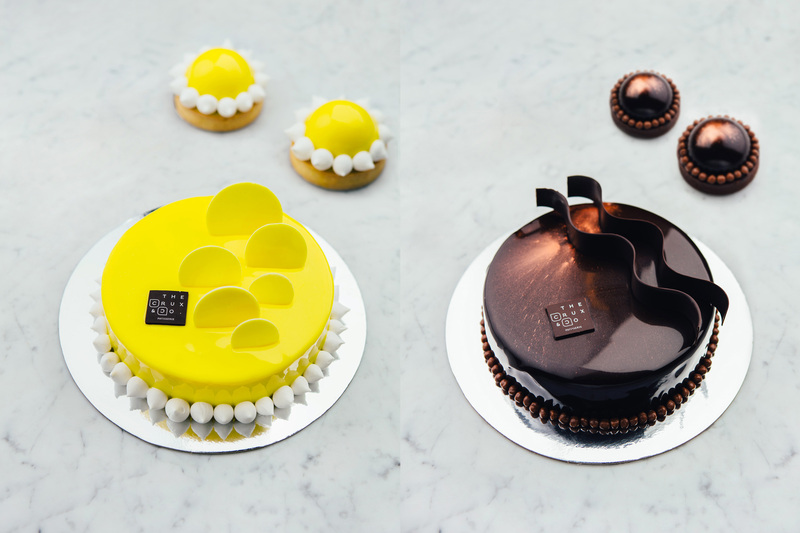 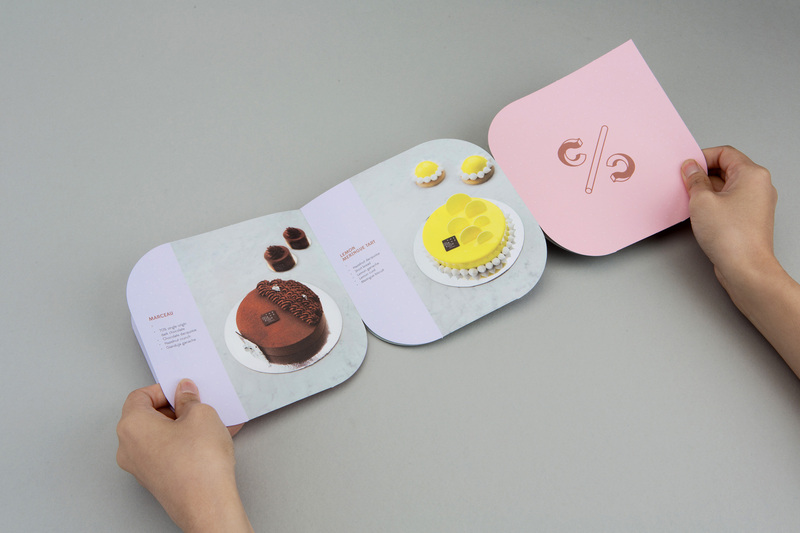 The Crux & Co. Cake Brochure is developed with existing The Crux & Co. branding and colour direction. 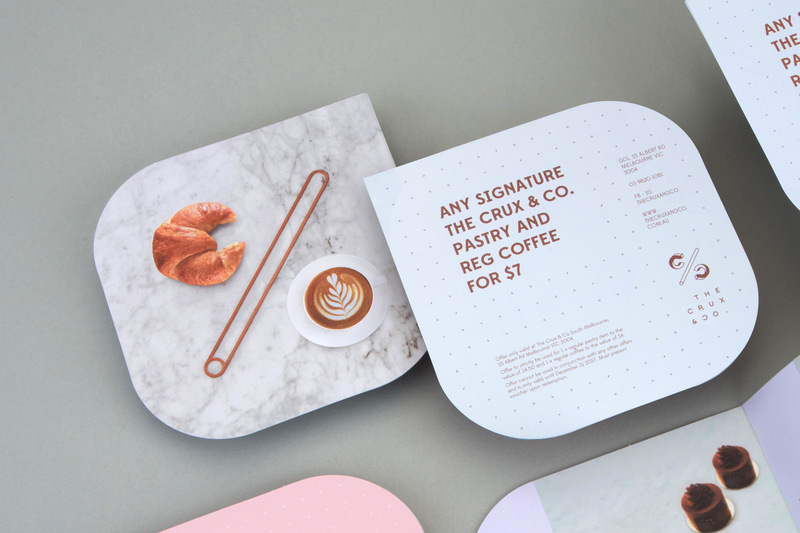 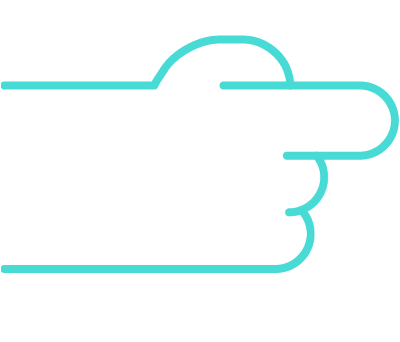 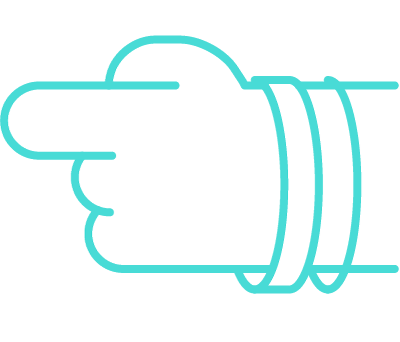 Using the signature shape The Crux & Co. has acquired and stick to all along, the brochure looks more than a usual brochure. 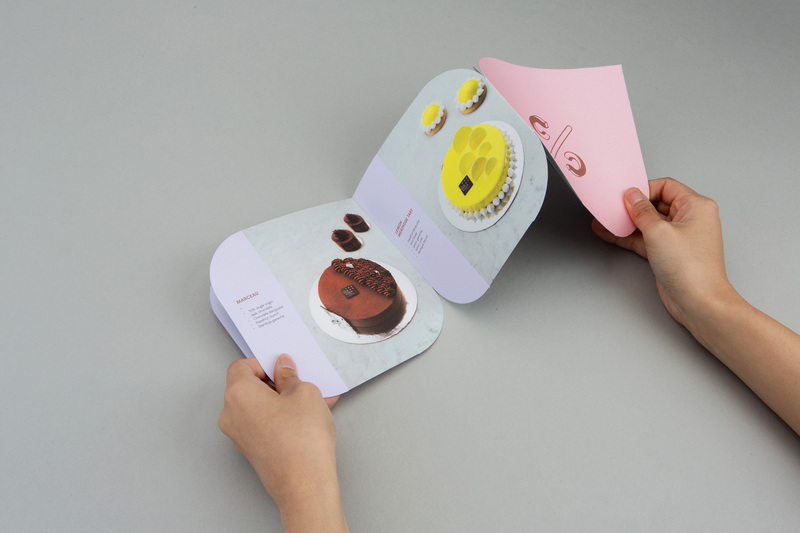 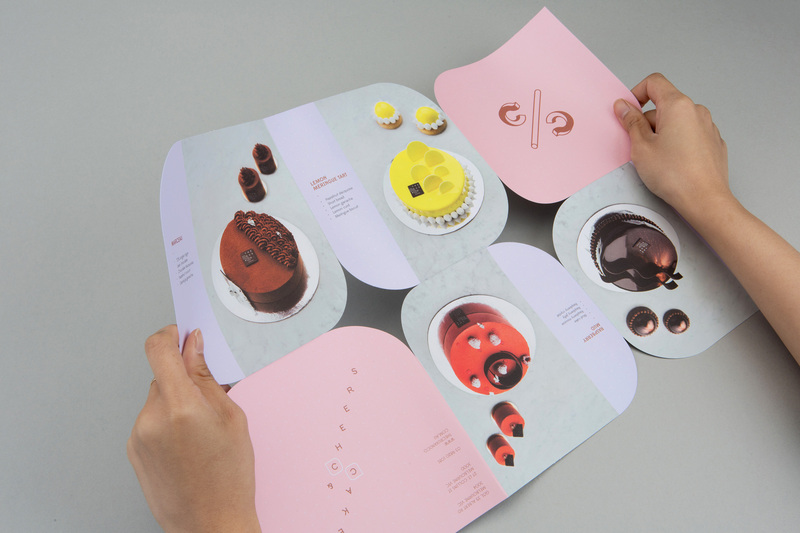 It can be unfolded horizontally and vertically, expanding the brochure is as fun as eating their delicious cakes as we find ourselves always trying to figure out what is in each layer.